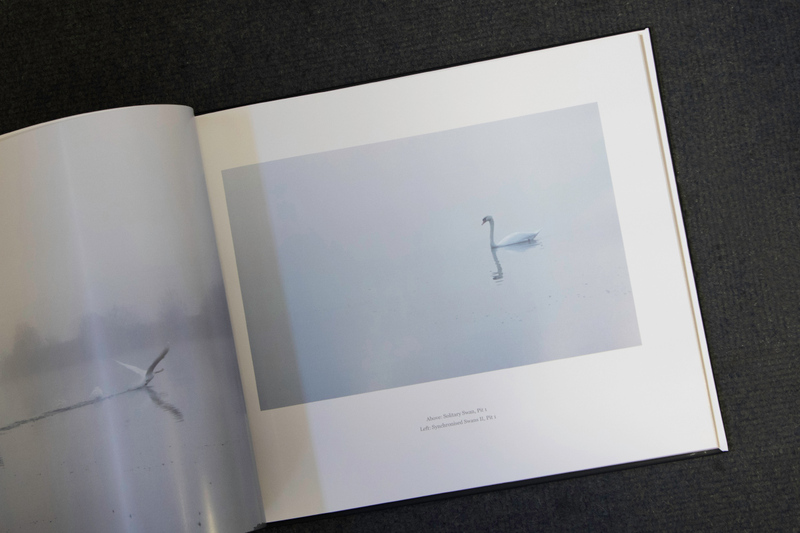 Being a graphic designer enabled complete control over how the book would look, which is one advantage of self publishing. Designing the book has been something I’ve really enjoyed, as I’m always at my happiest when I have a project to sink my teeth into. I wanted to go for a large format to really do justice to the images, as I feel they need to be seen large. Much as I love the presentation of the kozu books, I don’t believe they do the images justice in my view, just too small. 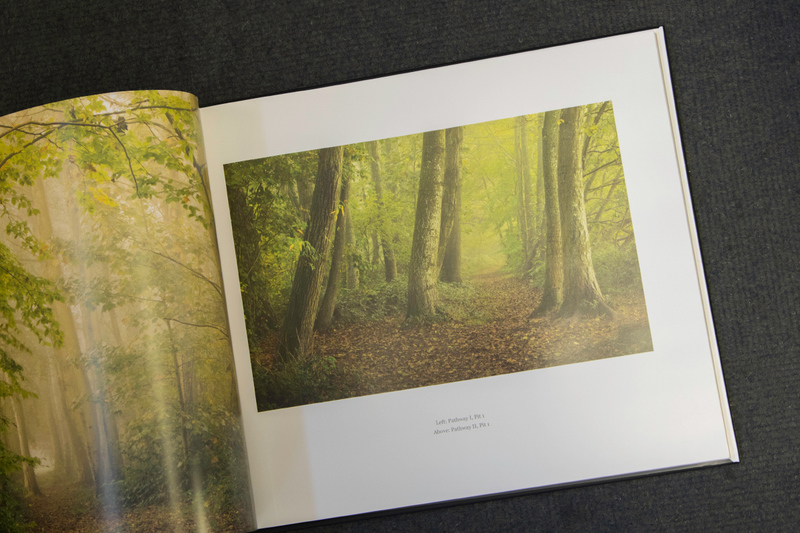 Blurb offer a number of different sizes, and it was their ‘Large Landscape’ 11″ x 13″ format that really appealed, as I felt this size would do justice to the images. Using the Blurb Book Creator Plug-in for Adobe In-Design, you’re able to very easily set up a template to Blurb’s specifications then when you’re ready upload to their site and start printing straight away. The main concern I had with digital print was the quality. I have to say though, that the quality is excellent and has exceeded my expectations. I’d even go so far as to say that the photographs have been far more faithfully reproduced than they often are when litho printed. The majority of the images appear very much as they do on screen. I can’t tell you the number of times over the years when I’ve had that sinking feeling when seeing my work appear in magazines or books and look nothing like they do on screen. The downside of self publishing is the cost to the customer. 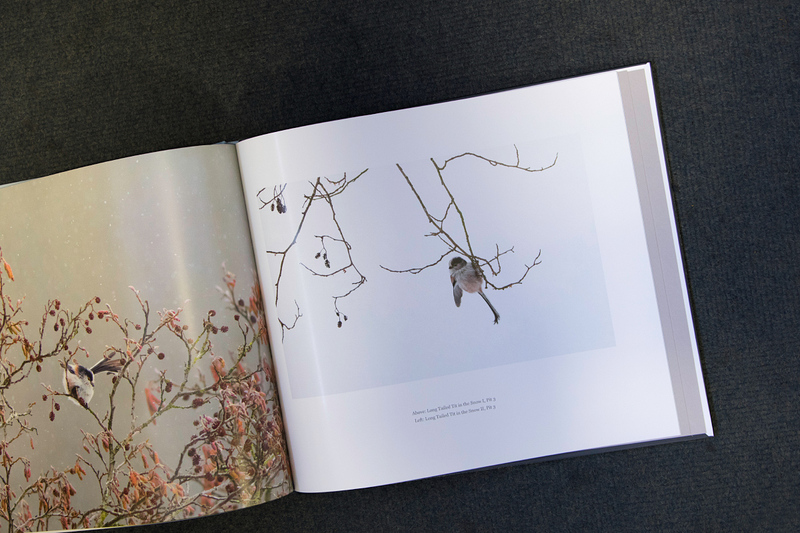 I would love to be able to offer the book at a more competitive price, but unfortunately it’s not possible, so I’m forced to put the price at £70. 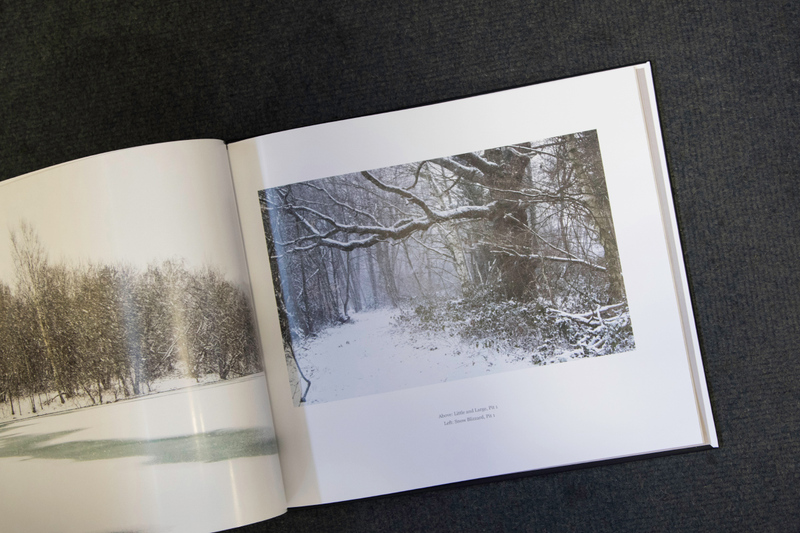 If you would like to purchase a copy please click here. 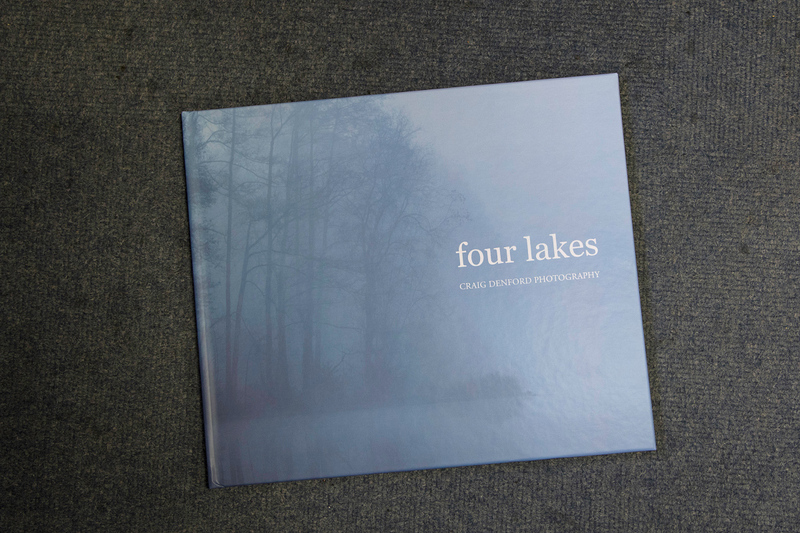 Just console yourself that you’ll have in your collection an extremely ‘limited edition’ book by one of Surrey’s least celebrated photographers. But enough of the hard sell. 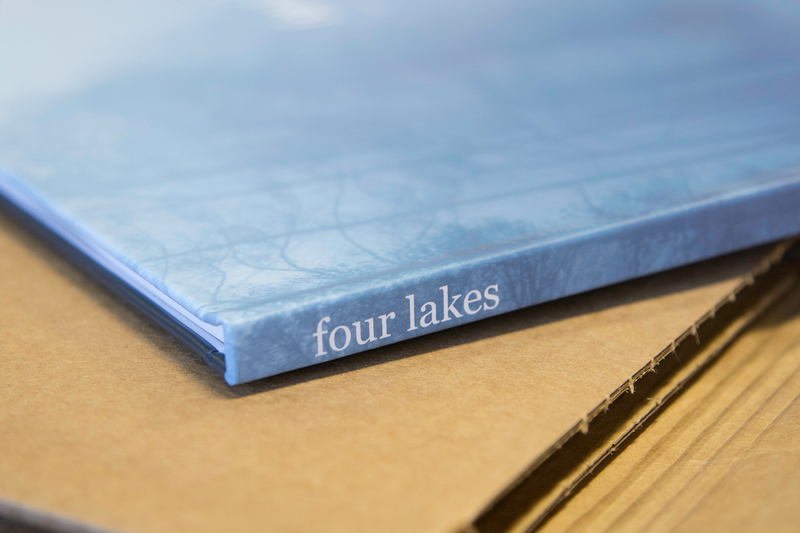 Four lakes is a personal project documenting the changing of the seasons at a local fishery. It’s a place where, many years ago, I almost drowned. It was once a gravel pits that was then converted into a number of lakes. On one occasion a few friends and I swam out to the island in the middle of the largest lake. On the way back I got into severe difficulty. A couple of friends came back to help, one pulling me and the other pushing, and somehow I managed to get to the bank. Since then these disused gravel pits have been transformed. 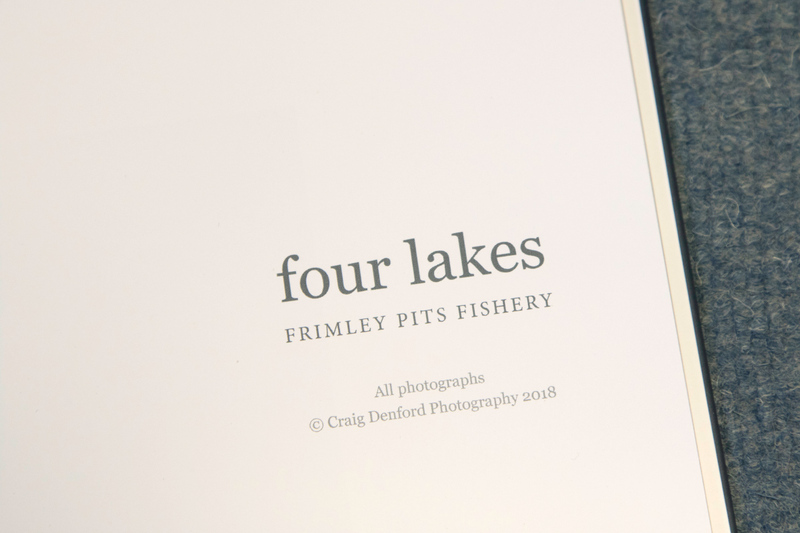 The lakes are now home to a fishery and access is restricted. In so doing, nature has returned and repopulated. The islands are now refuge to a large number of swans, ducks and geese. You’ll also regularly see Kingfisher, Heron and a large number of woodland birds. Roe and Muntjac Deer can be seen roaming the surrounding woods, and Badgers, Foxes and even Grass Snakes call it home. For a number of years I would walk the path that runs through the middle of the lakes every day on my way to work. When conditions were right it would look stunning, so one day I contacted the owners and they very kindly granted me access and permission to photograph. I’ve since returned countless times, witnessing the changes that each season brings – the beautiful morning mists of Spring, the rich oranges and browns of Autumn, and the frozen lakes and driving snow in Winter. The changing weather and seasons ensure that it never looks quite the same from one visit to the next. Along with the unpredictability of wildlife you can be sure there’s always something different or surprising to photograph. What was once a place that represented fear now represents something quite different; a peaceful retreat, somewhere to escape to for a little while and reconnect with nature.